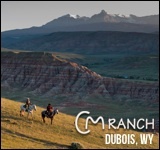 While Michigan is not the first place people think of when pondering dude ranches, Ranch Rudolf in Traverse City, MI provides many of the activities and experiences that can be found in ranches out west. 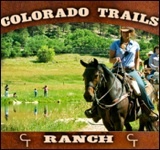 Ranch Rudolf provides all the activities typical of a dude ranch, from horseback riding to fishing, but includes unique opportunities that reward the more adventurous. 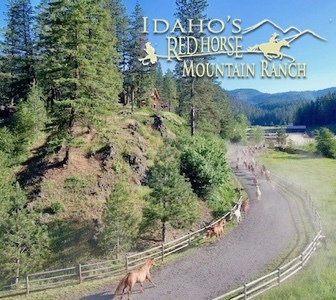 Open for almost the whole year, Ranch Rudolf provides activities to compliment every season. Hay rides in the warmer seasons turn into sleigh rides during the winter, and kayaking in August turns to snowmobiling in January. 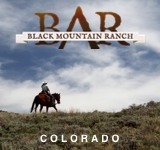 When not exploring the many opportunities that the ranch has to offer, guests have the option to stay in one of the ranch’s 16 motel rooms, a nine person bunkhouse, or get the true outdoors experience and rent a campsite on the ranch. 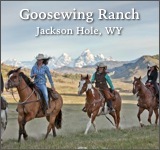 Meal plans options are open to all guests, with rates varying by season.